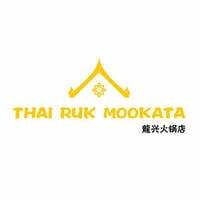 Steamboat and grill enthusiasts are in for a treat at Thai Ruk Mookata on Kim Keat Road. 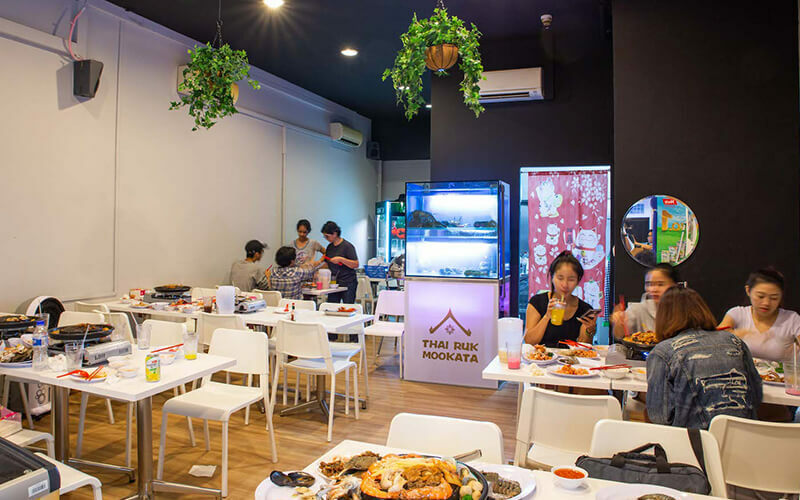 The restaurant serves an all-you-can-eat Thai mookata (steamboat and grill) featuring a myriad of seafood including mussel, prawn, squid, scallop, crab, and others apart from their meats, mushroom, and vegetables. Customers can also order premium live seafood such as tiger prawns, lobsters, oysters, and abalones a la carte.